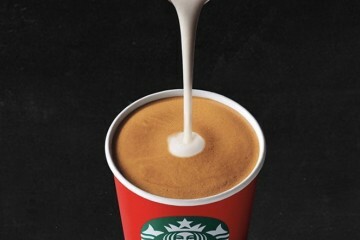 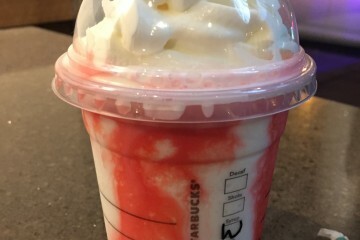 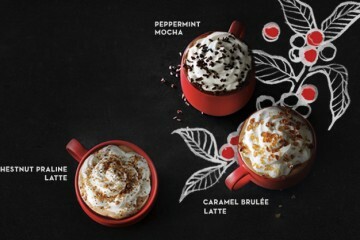 Despite a huge controversy by some over the subdued Holiday Red cups this year, Starbucks is pressing forward and is promoting a BOGO deal starting today to ring in the holiday season officially. 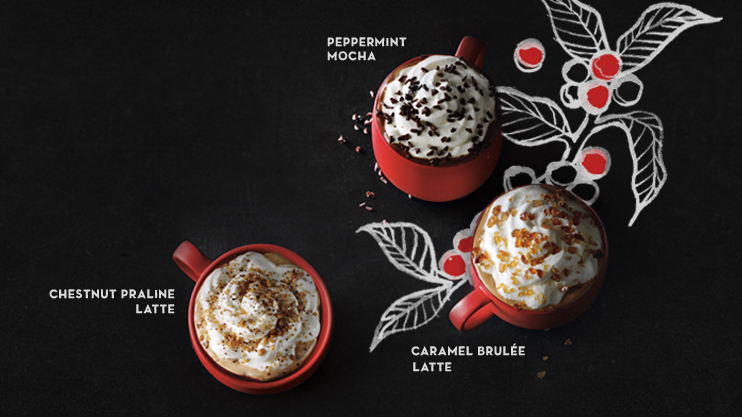 Starting today and running through Sunday, patrons can purchase a Holiday beverage and get one free from 2-5 PM at participating locations. 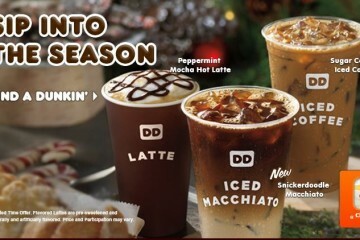 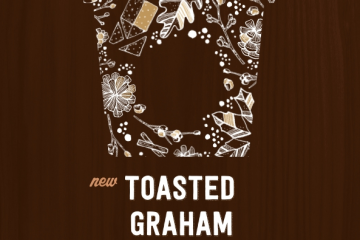 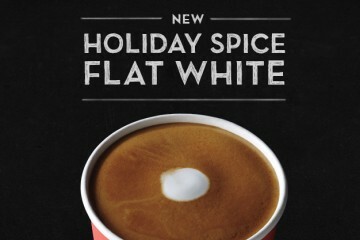 Holiday beverages include the Peppermint Mocha, Caramel Brulee Latte, Chestnut Praline Latte, Eggnog Latte, and Gringerbread Latte.